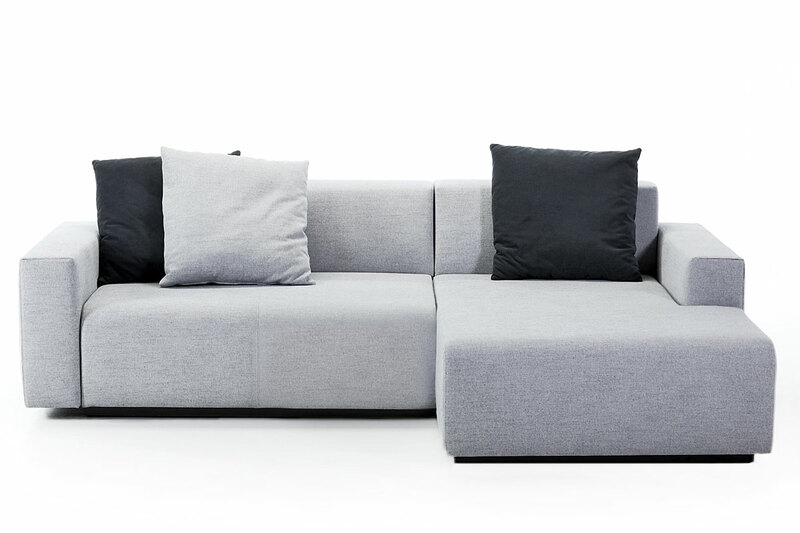 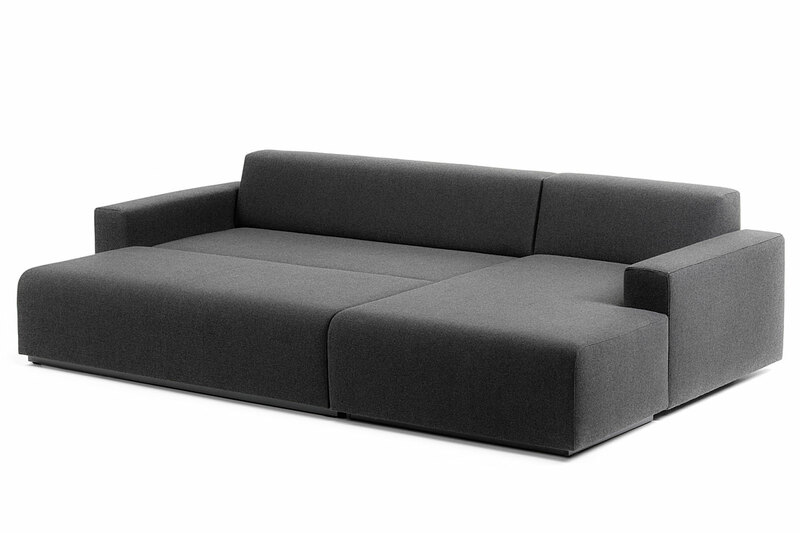 A compact 2 seater corner sofa bed from Prostoria. 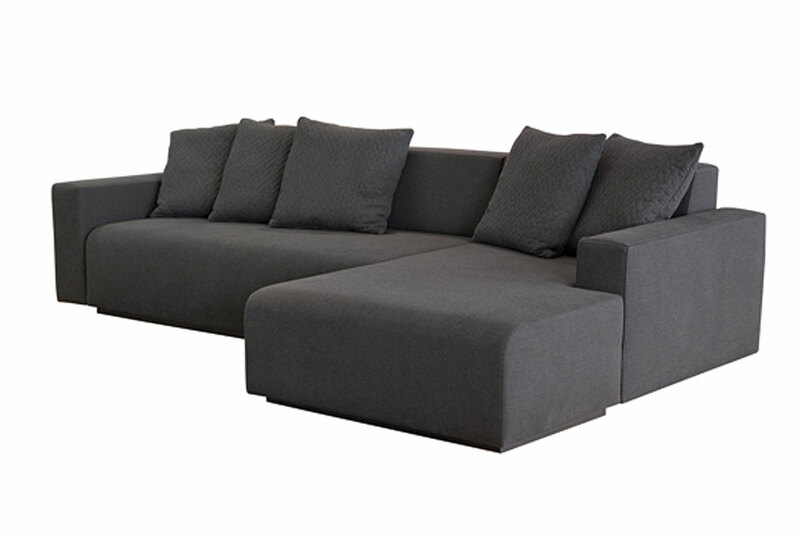 This model gives a full-size double bed (140 x 200cm) and as a sofa 2 generous seating places plus a chaise extension. 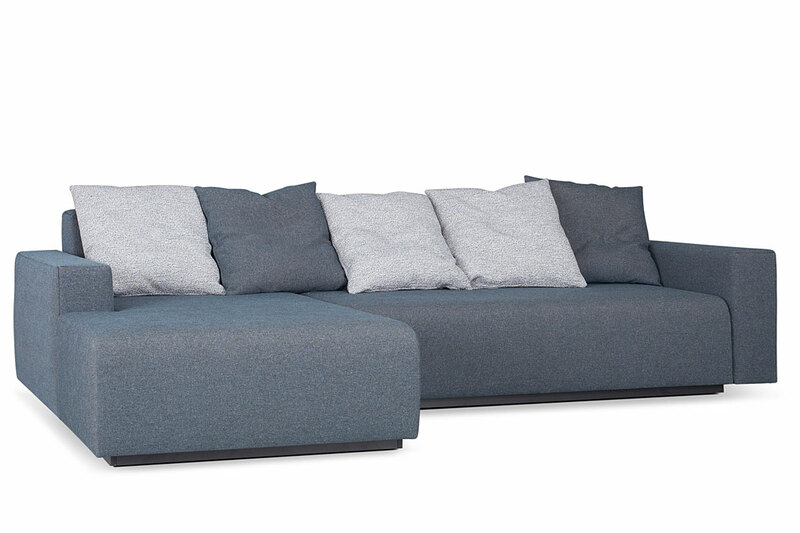 The COMBO 2 Seater Corner sofa bed includes 4 feather-filled backrest cushions to match your chosen upholstery fabric. 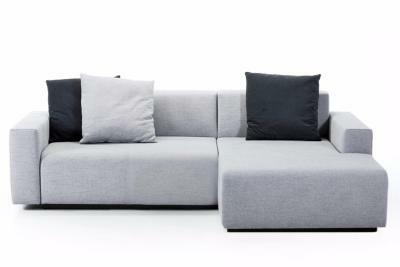 You will need to specify is your Corner unit is Left or Right handed when facing the sofa from the front to ensure the chaise is on the correct side of the sofa bed for your requirements. 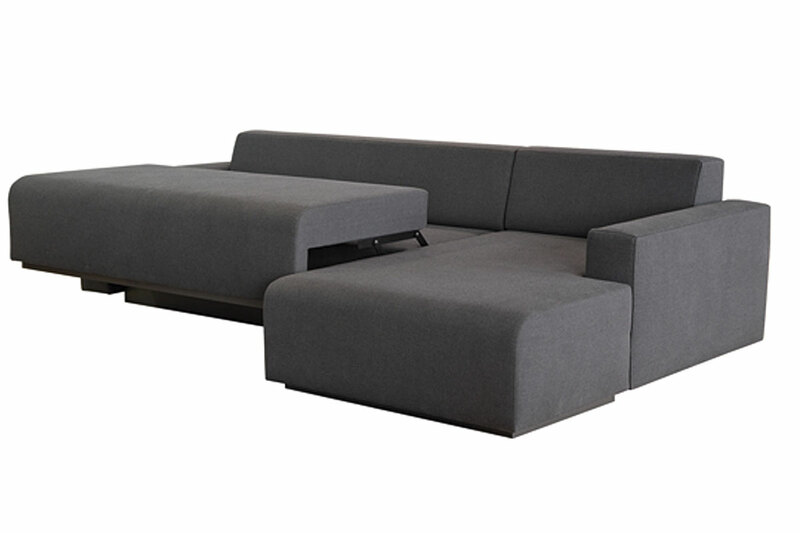 Also available is the COMBO 3 Seater Corner Sofa Bed. 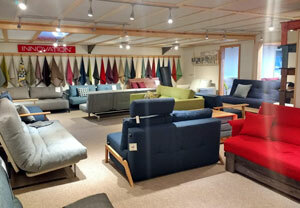 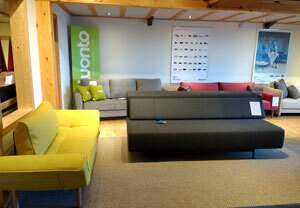 Take look at all our Prostoria Sofa and Sofa Beds.